Want to find cocker spaniel breeders in the Northeast of America? You're in luck! 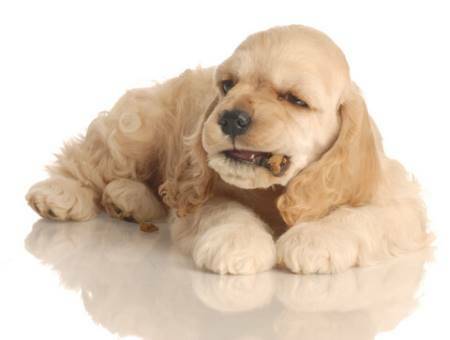 Our comprehensive database has many Cocker breeders listed and will help you find exactly what you're looking for. Good luck! Where the breeder has a link, it will take you to their personal page where you'll find more information about that particular breeder. Don't worry if there's no link yet, you can contact the breeder by using their listed contact details. Please don't forget to mention our website and let them know about our FREE service! If you're a breeder and you'd like to be listed with us, you can submit your details here. I've Chosen A Cocker Breeder - What Now? Make contact, preferably by telephone, unless the breeder specifically asks that you contact them by email. Please respect their wishes. Now, a breeder worth his or her salt will be expecting any prospective puppy owner to ask lots of questions about their dogs and the environment they're living in. So don't be shy, do your homework before you make contact! To get you started, I've prepared a list of questions you might want to ask, you'll can find them here. Good luck and let's hope you find your perfect puppy soon! I hope you're bringing home your new puppy very soon!